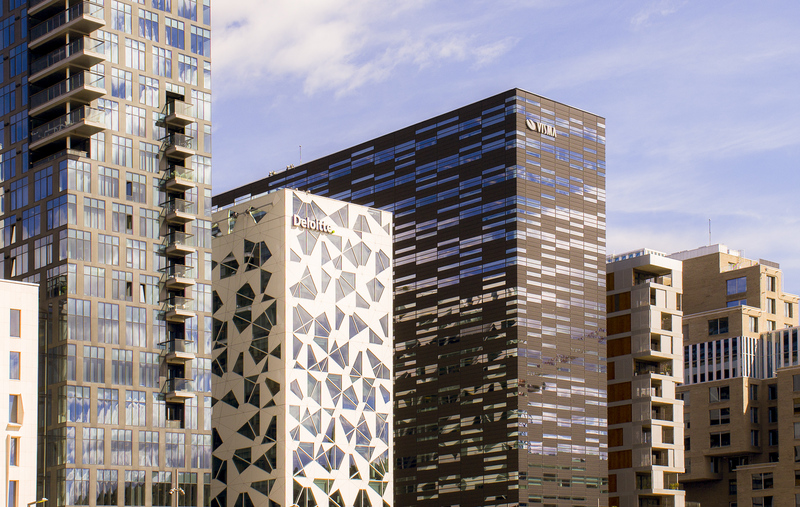 The first chapter of 2019 has been an exciting one for the Rasterex team as we have relocated to a new office in the Visma building in the heart of Oslo, Norway. It's actually just a five minute walk away from our last office, but it gives us a front row seat to the busiest area of the Norwegian capital; Barcode. The area has become the new home of many of the biggest and well-known brands in the country, like DNB and Facebook, to mention a few. But Barcode is far from being just a blue collar district for companies with familiar logos. - The tempo in the neighbourhood and all the action that's going on here felt very appealing to us and it's an important step for our work. The networking opportunities here will surely give us a better chance to create even more awareness for what we do and the software we provide. But the inhouse environment isn't the only strategical advantage of the new offices. Just by looking out the window, Lindstad has an overview of some of the most complex ongoing construction projects in the capital, where digitalization and sustainability is high up on the agenda. - That's where we come in, Linstad says. - We want to be right where it happens! It just feels like we are closer to those we are trying to help. Our core mission is to give big companies and entrepreneurs a helping hand by providing a chance to increase their efficiency, collaborate better and become more sustainable. Our software is capable to make a big difference there. 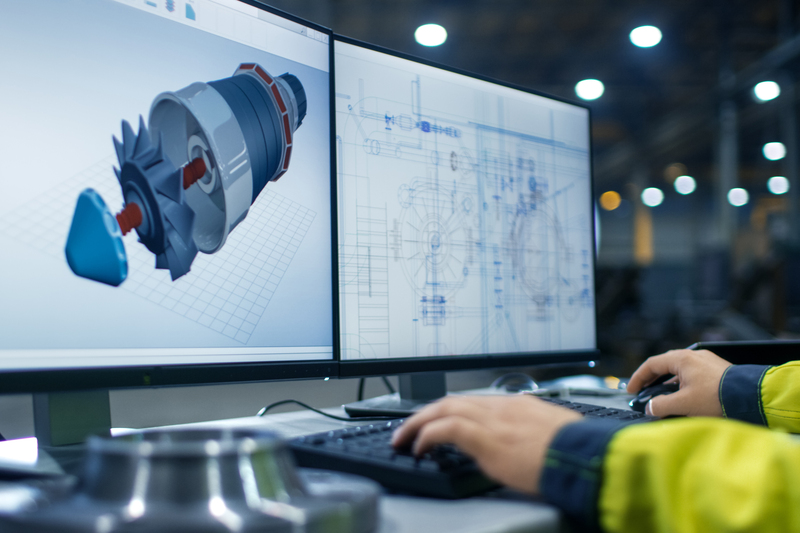 Lindstad also points out that a common challenge many companies are facing is how to handle and utilize information and drawings that isn't digitally stored. Far from everyone is completely digital, even in Barcode. - Several modern and well-known building projects we know about have not used BIM technology, and we know that the same goes for many, many others. But in an attractive area like Barcode, you have to be effective and digital to be on the winning team. The time for old-fashion printed drawings and slow processes is over, and the sooner you realize that, the more competitive you will be, he says. Does CAD have an expiration date? 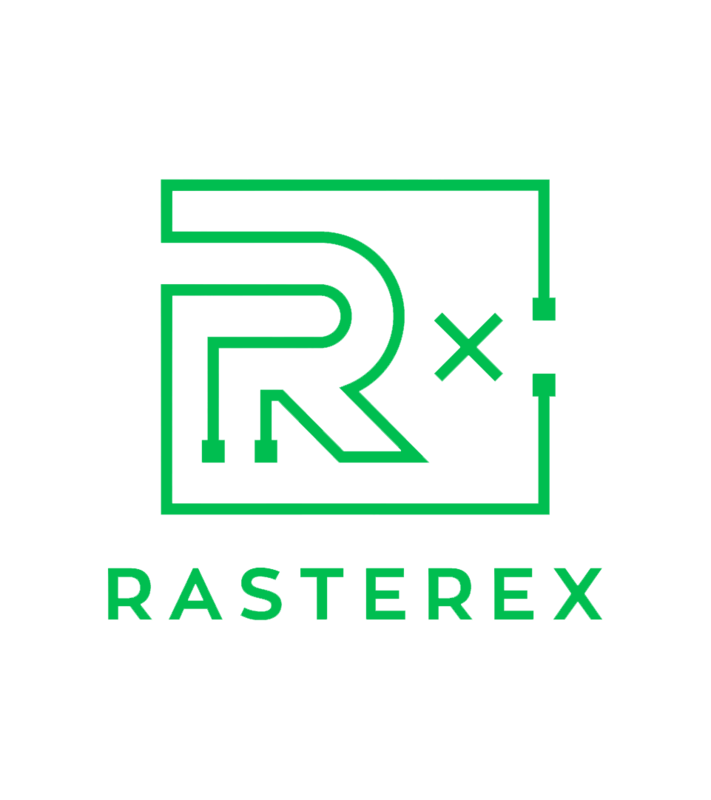 Click on the image to learn more about what the Rasterex software can do for you. ← Does CAD have an expiration date?